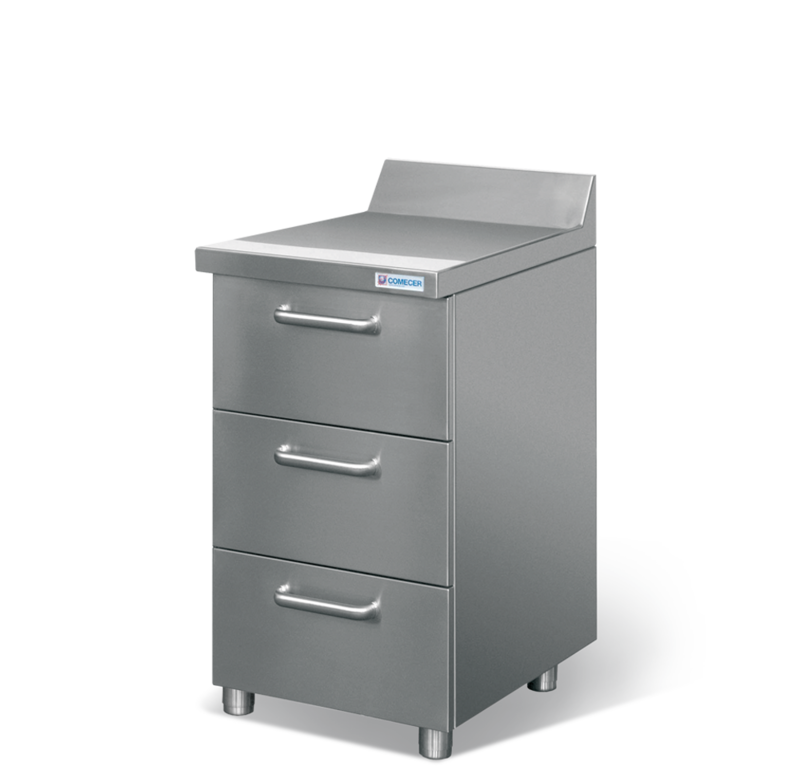 This shielded safe drawer is used for the combined storage of isotopes and Tc-99m generators. The safe is also perfectly suited for the storage of PET waste. The drawers are shielded with lead and are lined on the inside with stainless steel. All drawers share a common lock. The outside of the safe will be made stainless steel with Scotch-BriteTM surface finish.